This week is Palliative Care week, and it’s an important reminder about the need to plan for end of life care. 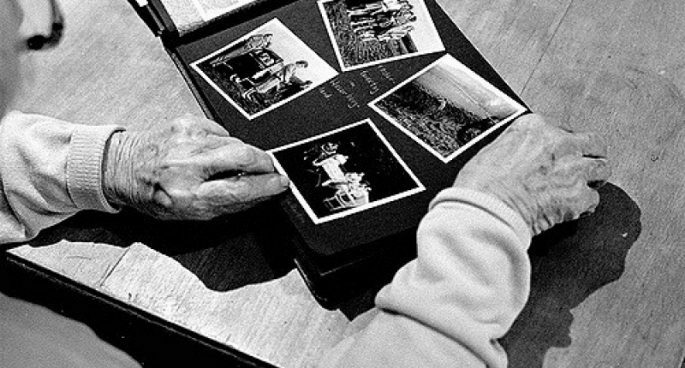 It’s especially important for people with dementia, whose wishes might not be known by family. The Centre for Cardiovascular and Chronic Care at UTS is held a forum on Monday about what is needed to improve care planning for people with dementia. 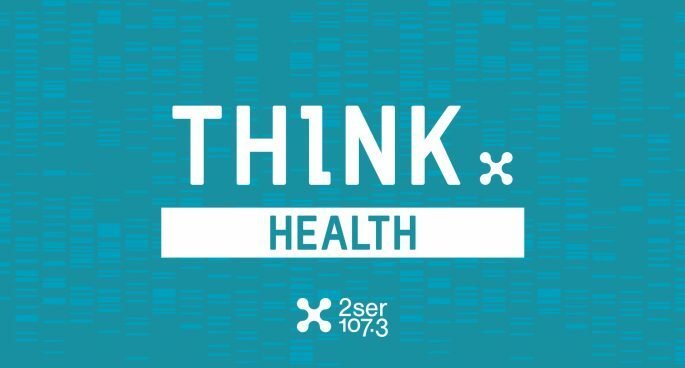 To discuss some of the issues, Ninah Kopel was joined by Jane Phillips and Meera Agar from the Faculty of Health at UTS.